ProCharger has an impressive lineup of supercharger systems for the current Mustang lineup, from the HO, Stage II and cog race systems for the 5.0-liter V8 to the supercharger for the 3.7-liter V6. ProCharger has proved their worth on track as well, with a Mustang V6 running in the 12s and a 5.0-powered Mustang netting a 9-second time slip. 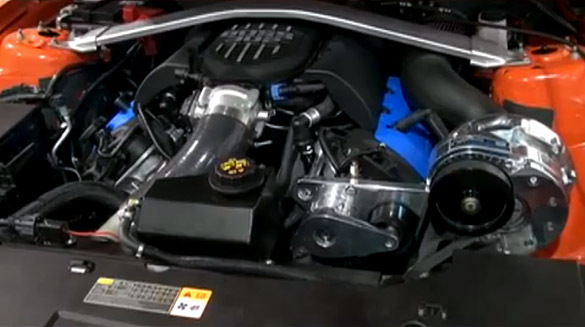 Now ProCharger has turned its attention to the Boss 302 as well. The company has fitted their intercooled supercharger system to a 2012 Competition Orange model and strapped it to the dyno to see just how much power it would produce. With a little extra help from a set of Kooks longtube headers, the Boss 302 puts out an impressive 640 rwhp on just 7.5 psi of boost. 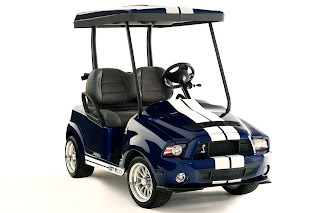 This entry was written by by Novocaine (Ford Mustang) and posted here on Saturday, April 7th, 2012 at 3:39 pm and is filed under Reviews, Videos. This article was not written by us, rather gathered using RSS feeds listed here. We take no credit for this article. You can leave a response, or trackback from your own site.